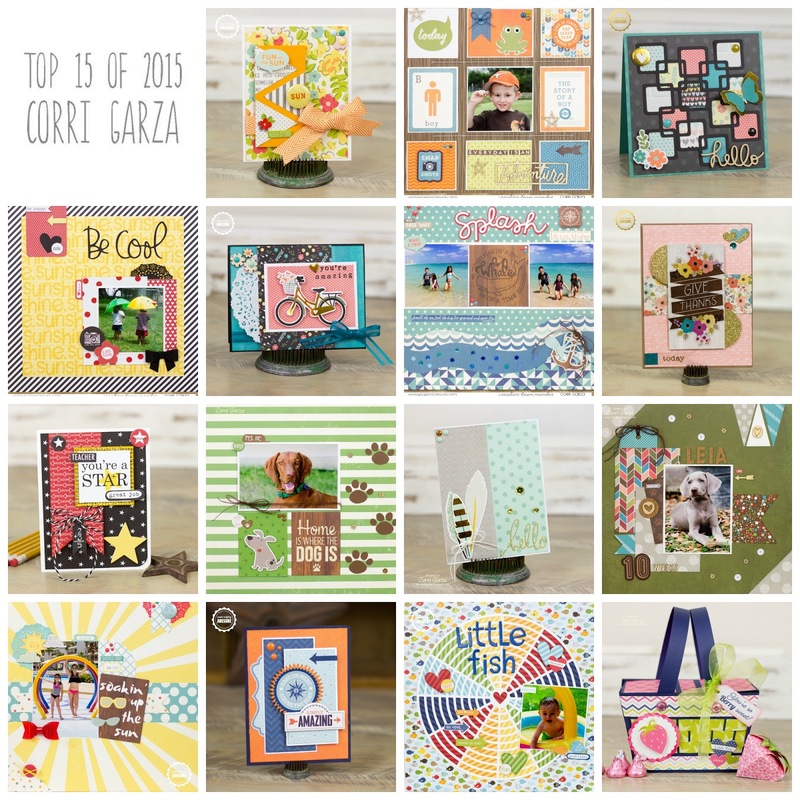 The Paper Issues Creative Team is sharing our Top 15 of 2015. 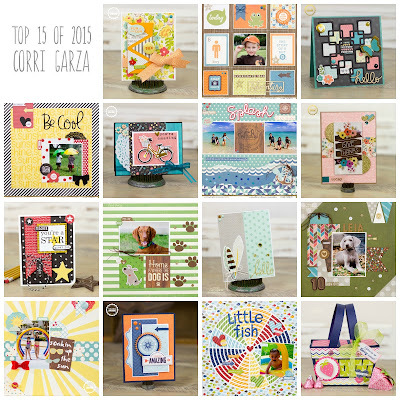 Head on over to the Paper Issues blog for tons of inspiration. 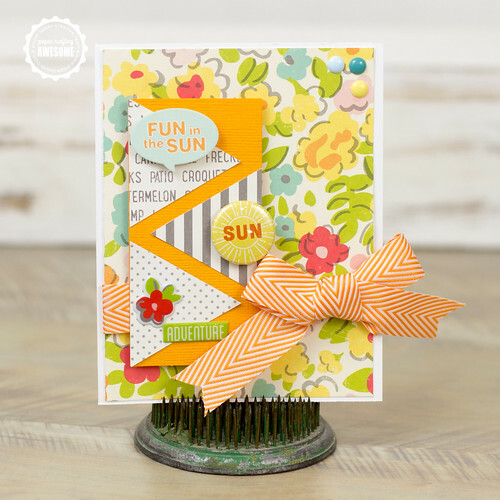 I made this card for Paper Issues using paper from the October Afternoon - Summertime Collection. I love this collection....I used almost every single bit. 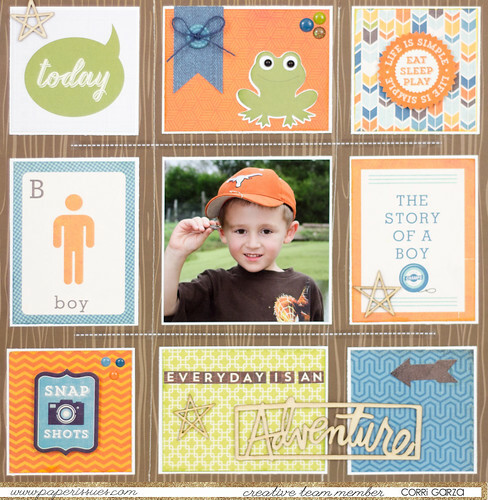 Love this cute photo of my son and it was perfect for this layout that I made based on a sketch by Jennifer Chapin for Paper Issues using a mix of paper from Echo Park. 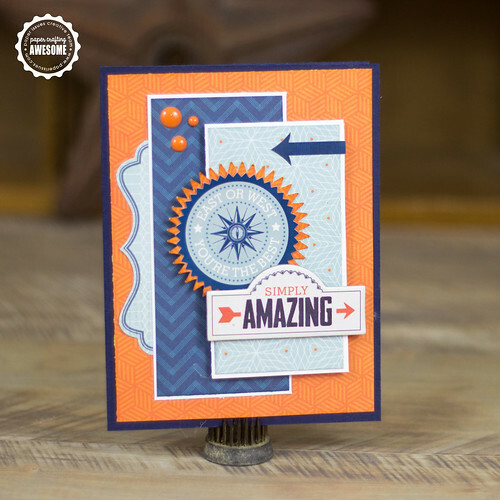 This card was made using a cut file designed by Kathy Skou for Paper Issues and paper from the Simple Stories - I Am Collection. I made this layout based on a Paper Issues - Pinspire Me Mood board. 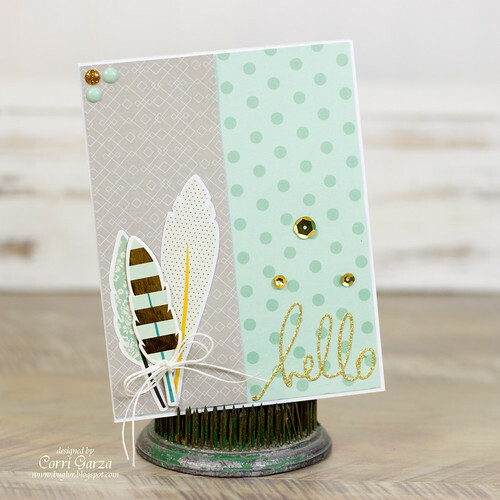 I love this color combo and all the fun patterns from Bella Blvd. 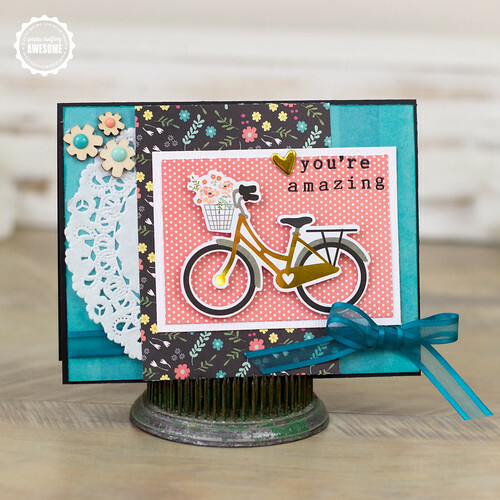 More Simple Stories - I Am and a sentiment with Paper Issues Snarky Stamps on this pretty card. 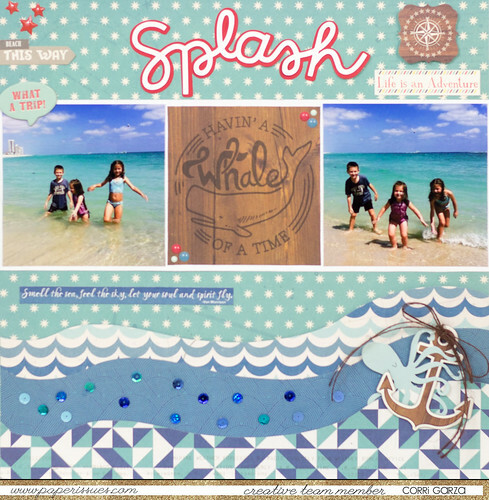 The October Afternoon - Treasure Map Collection was a perfect fit for these beach photos. I cut the splash title with my Cameo and outlined it with red. This is one of my all time favorite cards. 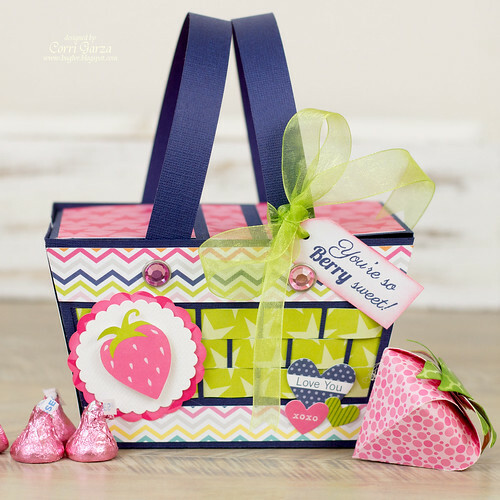 The Pink Pailsee Cedar Lane Collection is full of all my favorite colors with just enough sparkle. This card was made witht he Bella Blvd. 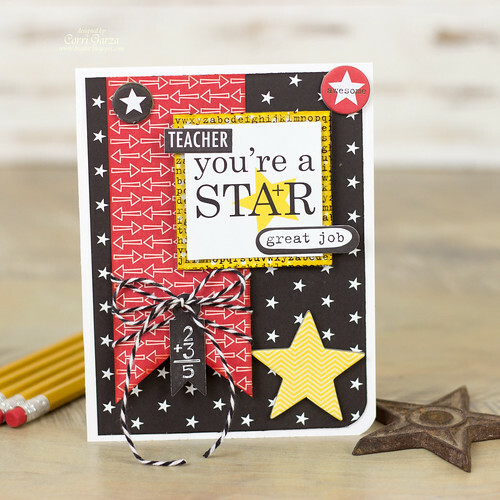 - Star Student Collection. 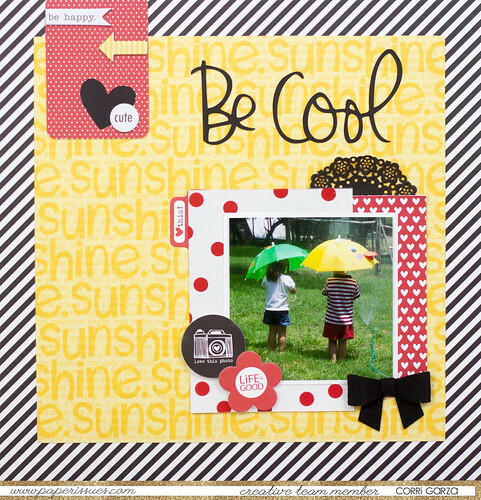 I am really inspired by the scrapbook sketch challenges over at Paper Issues. This one game together so easily and I just love the way the paper matches Rusty's collar. This card was made for a challenge for the Paper Issues Crop. 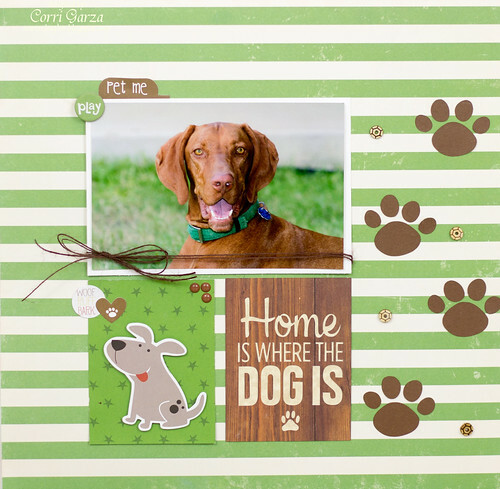 Another puppy layout with Fancy Pants - Oh Deer Collection. 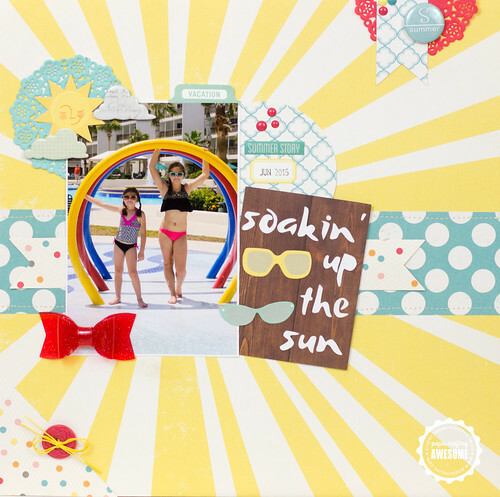 A Summer layout with October Afternoon - Summertime Collection. I used Echo Park for this card based on a sketch I did for Paper Issues. 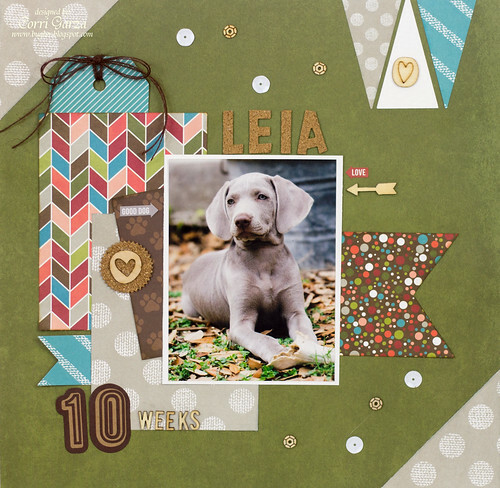 My favorite layout from 2015 with paper from Bella Blvd and a cut file designed by Danielle for Paper Issues. I made this 3d picnic basket for my creative team application for Bella Blvd. The cut files is from SVG Cuts. Love them all! 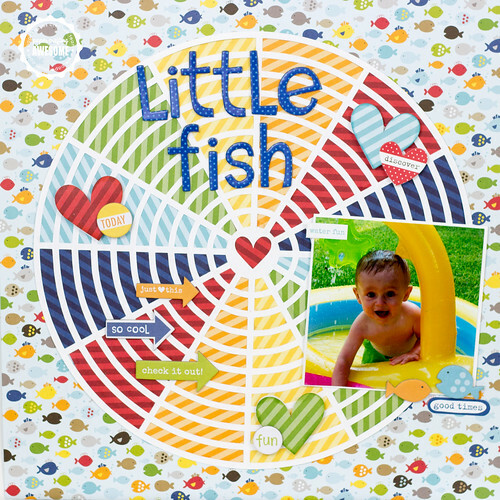 I adored your Little Fish page! You've made some amazing designs this past year! Looking forward to seeing what 2016 will bring!